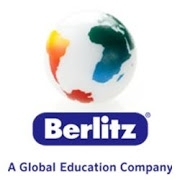 The Berlitz Learning Center in Philadelphia offers innovative language classes in a variety of formats—in person and online—as well as global leadership training and cross-cultural solutions for individuals and organizations. Learn Spanish, study English as a second language or study French, German or another language for personal enrichment or professional advancement. Their language instruction features the proven-effective Berlitz Method®. They offer flexible programs for adults and children as well as for government employees, executives and other busy professionals in insurance and finance, life sciences, telecommunications and other industries. They also offer language assessment and testing services. They hold classes mornings, afternoons and evenings at their Learning Center or at your workplace. Berlitz has taught millions of people across the globe to speak new languages quickly and effectively. Their experienced, native-fluent instructors provide personalized one-on-one and small group language training, helping you learn practical language skills you can use right away. You can expect engaging, up-to-date materials, customizable content, consistent high quality—and measurable results. 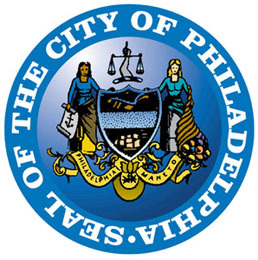 Their Learning Center is located in the Rittenhouse section, one of center city’s premier retail and restaurant districts, so shopping, dining, banking and sightseeing are all convenient. They are easily accessible via PATCO-New Jersey Transit, SEPTA Regional Rail, bus and subway lines. 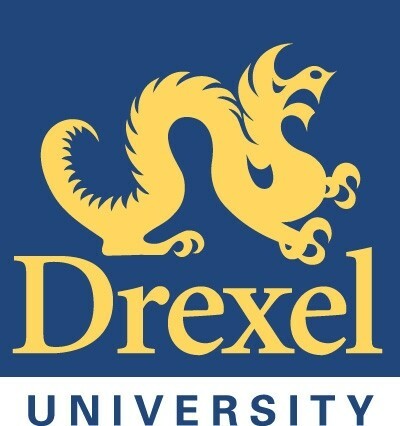 Whether you want English language training, French classes, Italian classes, cultural consulting solutions or programs for children and teens, you will find it at the Berlitz Learning Center in the City of Brotherly Love.